Difference of a deck built by Dan’s Decks? 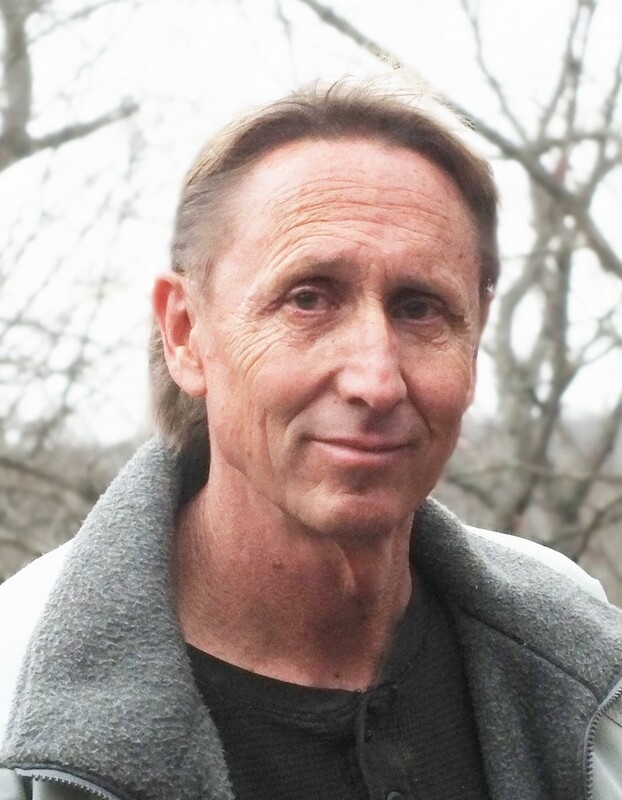 Dan started his construction career in 1979 performing residential and commercial construction. So his knowledge exceeds that of the “average” builder. Dan performs custom residential construction. He understands and appreciates the vast difference between “production” and “custom” construction. It’s all about QUALITY. When Dan builds a deck, every piece of material is examined and evaluated before installation. 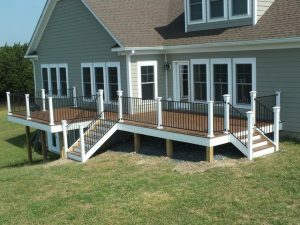 (The “prettiest” joists are saved to be used on the exterior and for stair risers, the most visible parts of the deck). Most production guys just “nail them where they fall”. The inherent grain of each board is considered and carefully positioned to minimize splitting and cupping. Each board is unique, and proper installation ensures years of use without worry. The rail cap and supporting rail are hand-picked by Dan at the lumber yard. Dan is constantly searching the lumber pack for anything that could create a problem. Attention to detail makes Dan an artisan, not just another builder. Inferior and defective materials are flagged and returned to the supplier and exchanged. Dan will not install defective materials. Quality work deserves quality material. Dan builds every deck as if it were being built on his own house. Dan takes ownership and pride in his work. Most construction professionals sub-contract their jobs to production workers. Unfortunately many of the skilled tasks are performed by unskilled labor. The result is inferior workmanship and a lack of quality control. Dan’s Decks is different because he doesn’t just write contracts. Dan personally builds your deck. He is actively engaged in the project and performs all skilled labor. When I encounter material that is unacceptable, since I am usually working alone I can simply shift to another phase of the construction (and exchange the bad material that afternoon on the way home or the next morning on the way in). There’s always stairs to be built, holes to be backfilled, hangers to be added, rail posts to be cut, etc.